Nice. Waiting for some game bloggers/reviewers to pick this up, it has the potential to go HUGE. I don't think many people on Youtube review the pre-release content. 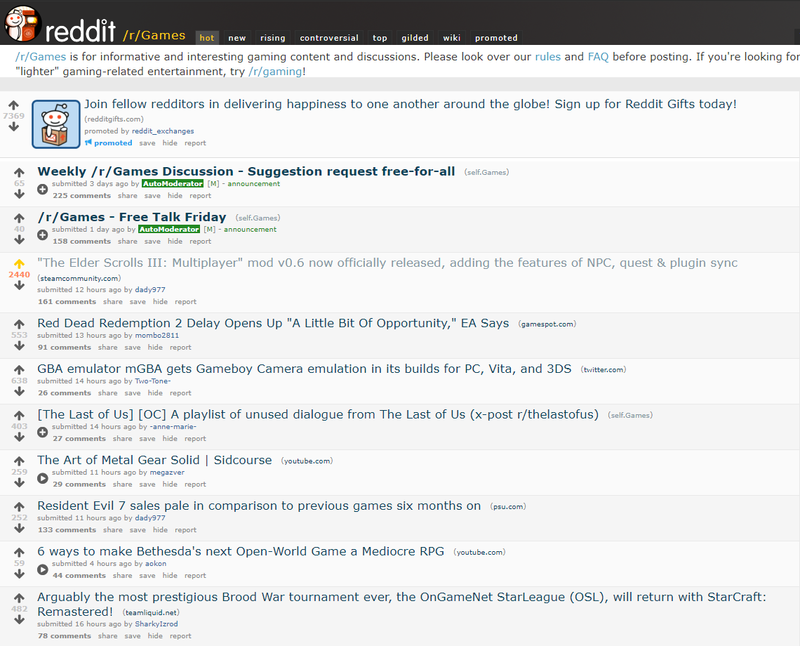 Maybe if we sell present TES3MP to some reviewers / streamers as "Early Access" (the most widely used term for unfinished content in gaming industry at the moment), it would probably grab some of their attention. If they pre-order TES3MP they get Season Pass for free. But they still have to pay for all other DLC. Would be nice if people could help correct them from referring to tes3mp as a mod and more of a feature development of OpenMW itself. Telling people tes3mp is a fork, sadly, gives the impression that it will never be merged into OpenMW which is also not what we want either. You can download the tes3mp fork and play Morrowind with it without downloading main branch fork. The installation process is exactly like with OpenMW main fork - you open the launcher, run the wizard and point to morrowind.esm. If you previously had gone through the wizard setup with OpenMW main fork, then naturally there is no reason to do it again, meaning that users who already have OpenMW set up on their computer can skip the installation wizard step. I see. Brb, gotta post the copypasta all over the internet. ... after I get home from work.